Happy winter! Please welcome Sasha Hammond as the Regional Team Leader for the state of Washington. Sasha is a Math Coordinator with Washington Educational Service District 105. We appreciate her assistance in connecting with our Washington members. Dr. Luis Cruz, the 2019 keynote speaker, will provide the keynote address, "Recognizing and Overcoming the Barriers to Ensuring ALL Students Learn Mathematics". Extend your conference experience. Register for one of two pre-conference workshops on Sunday, March 31, 2019, from 1:00-5:00 pm. The offerings are NCSM Essential Actions for Mathematics Coaching and Practical Leadership: How to Leverage Learning Science to Achieve Equity. If you have already registered, know that you can still add these workshops, if space is available. Do plan to attend the Western Region 2 Caucus on Tuesday, April 2, 2019, from 3:30 to 4:15 pm. Network with other members in the Western Region 2. Do make plans not only to join us, but to help make the conference a success. Volunteer! 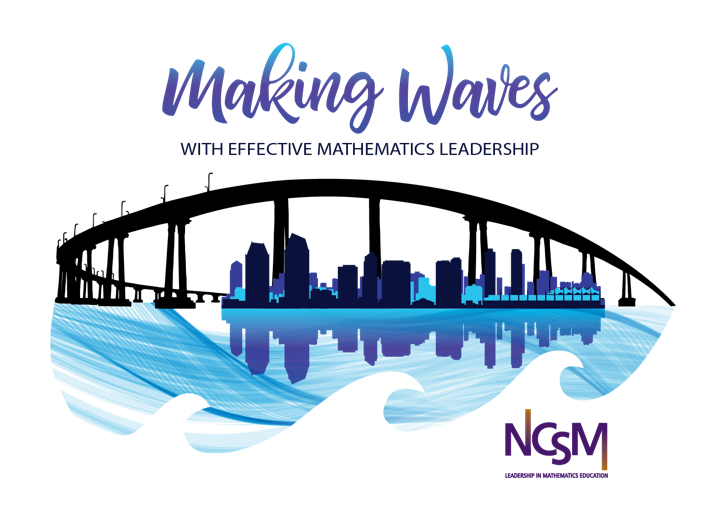 Receive a "Making Waves through Effective Mathematics Leadership" T-shirt for your service. 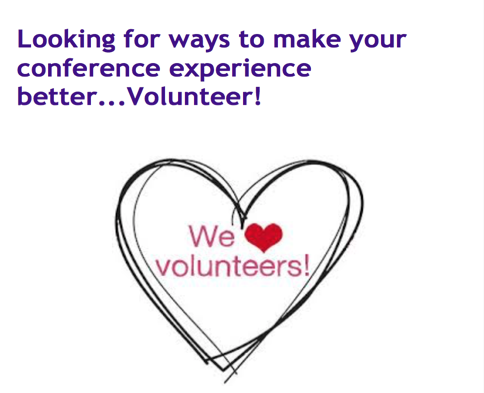 Volunteer at the 2019 NCSM Conference in San Diego. "Opening Doors to Our Students' Futures"
The NCSM Summer Leadership Academy will be held in Madison, Wisconsin. The theme is Building Leadership: Leveraging Coaching. Dates: July 22-24 2019. Springtime in San Diego! Let's make some waves. See you there.